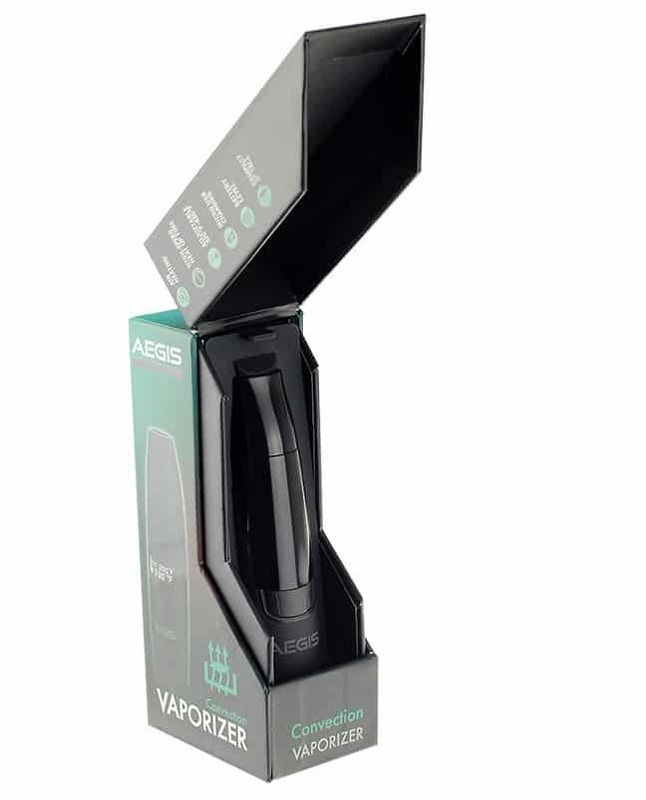 The Aegis dry herb vaporizer uses an advanced convection heating method and is equipped with advanced temperature controls. It uses a hard anodized chamber, alongside an isolated airflow design and unique filtration system, to produce pure and flavorful vapor. The Aegis was designed with optimized convenience and efficiency in mind. 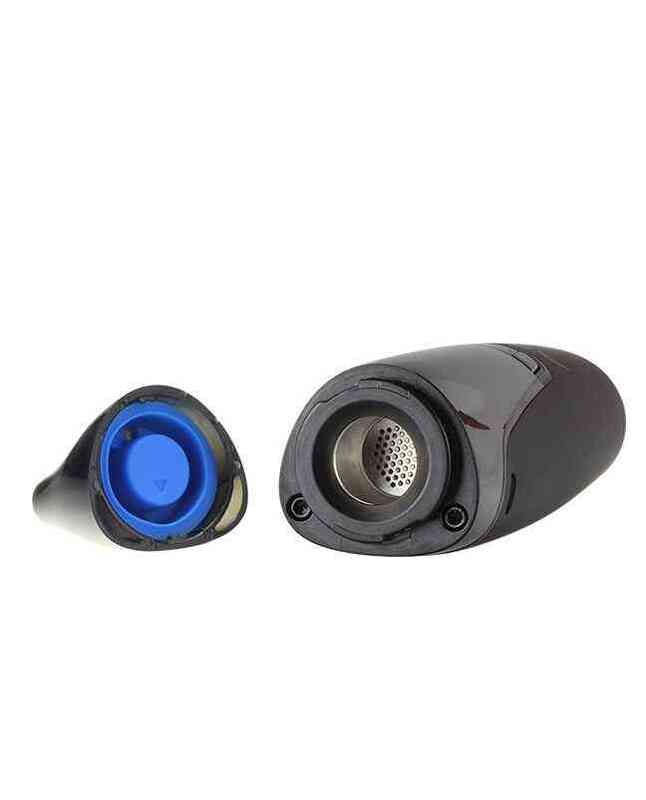 It uses a unique silicon filter that prevents particles from escaping the mouthpiece while letting pure and flavorful vapor through. Its silicon composition makes removing and cleaning the filter faster and easier than traditional metal filters without compromising performance or flavor. The Aegis’ advanced convection method uses air to heat the product, preventing dry herbs from coming into contact with the heating element. This offers numerous benefits that traditional dry herb vaporizers simply can’t match, including longer lasting dry herbs.